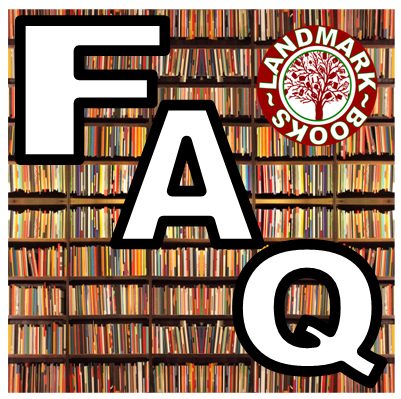 As a used bookstore owner there are some questions we get asked a lot and I thought we would share them with you. These questions might even be questions you have wondered yourselves. That is a good question and I joke that if I were to tell you, I’d have to kill you. I have been collecting books with the intention of opening a store for two decades and I did nothing in my life in moderation. I have about 8,000 books in the shop and another 50,000 at home. At one time, when I had less to do I visited thrift shops and garage sales, but stayed away from auctions and the internet, still try to, it’s too easy to miss something and get sucked into a bidding war. Now we rely on the kindness of people bringing in books for us. 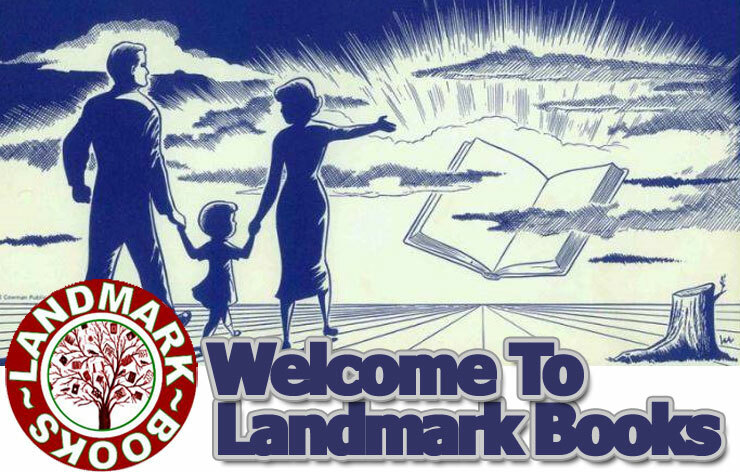 We don’t buy collections, and for the most part only buy classic literature and books on or by Michigan authors. How do you decide what books to buy? The most important thing is experience, I have been watching trends and watching customer habits and realize what works in my shop and what doesn’t. The second part of the answer is condition. I select books that are in the best condition as possible, as a rule if I wouldn’t put it on my shelf at home; I’m not putting it in my store. What books are worth collecting? Books are like the stock market, there are blue chip books and there are S&P books. Your blue chip books are your classics (Hemingway, Steinbeck, etc.). These books are solid investments, they maintain their value and over time increase in value, for the most part they don’t fluctuate in value greatly. Your S&P books are modern fiction (Pynchon, Auster, King, etc.) These can look good and perform well, but will experience rollercoaster fluctuations. These are not the type of books to invest in if you are not aware of the trends. A perfect example of this fluctuation are the Stieg Larsson books. The series peaked a couple of years ago with the release of the American movie version and has dropped in value substantially. Another example is the Harry Potter series which ebbs and rises depending on what the author and Hollywood does to keep the public interest. These are just a handful of questions which we are often asked. If you would like additional information or would like further details feel free to stop by the store, call or email us anytime. The order may not reflect the frequency of the questions.